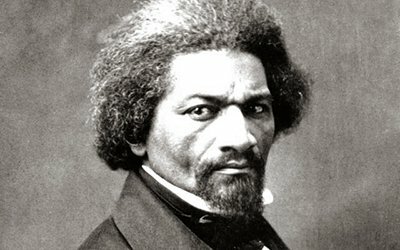 Join us as we read together the fiery July 5, 1852 speech in which the great abolitionist orator Frederick Douglass took exception to being asked to commemorate the signing of the Declaration of Independence. This is a participatory event. Community members are invited to witness and/or join in the reading. Copies of the speech will be provided.